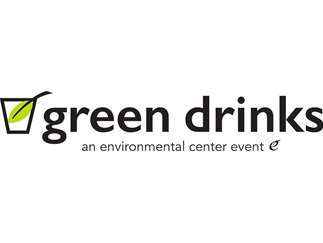 Join The Environmental Center for March Green Drinks at Wren & Wild, a clean beauty retail store that just found their sweet spot in the heart of downtown Bend. The team behind Wren & Wild is dedicated to providing products that are non-toxic, cruelty-free, and sustainable – making it easy to choose brands that are safe and healthy for you and the world around you. You can find many products at Wren & Wild that are created right here in Central Oregon! Please RSVP in advance! Space is limited.